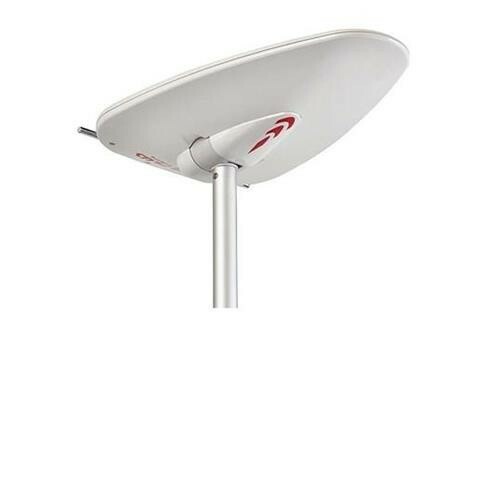 For more than 10 years the Status TV Antennas have lead the way and the Status 570 is no different. 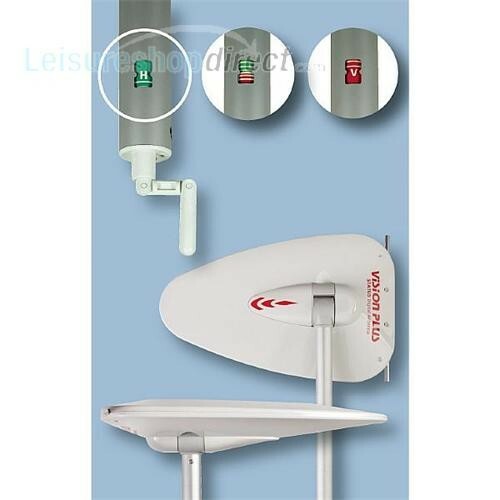 It is the best selling caravan aerial in the market for a number of reasons. 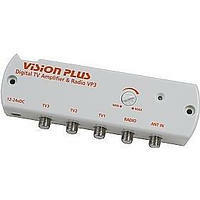 At the heart of this new antenna system is the Vision Plus VP5 Digital TV Amplifier with unique integral Signal Finder. With its neat, slim-line design, the VP5 offers the latest in TV / Radio reception technology. It has a distinctive and compact design and offers Digital TV, DAB and FM Radio reception. 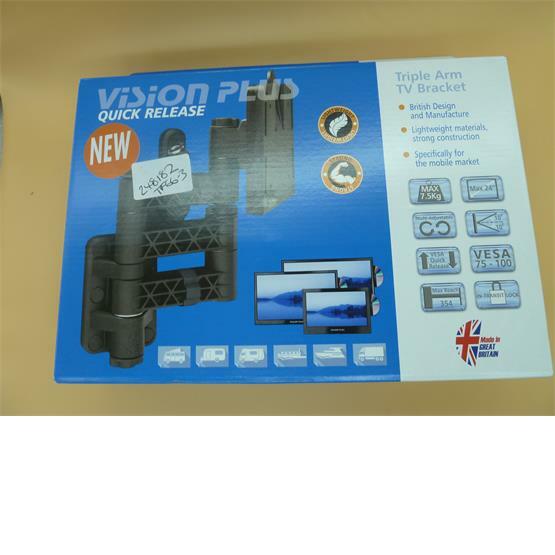 It also has a dedicated TV transmitter locator built in which will also allow you to tune in your TV in seconds. 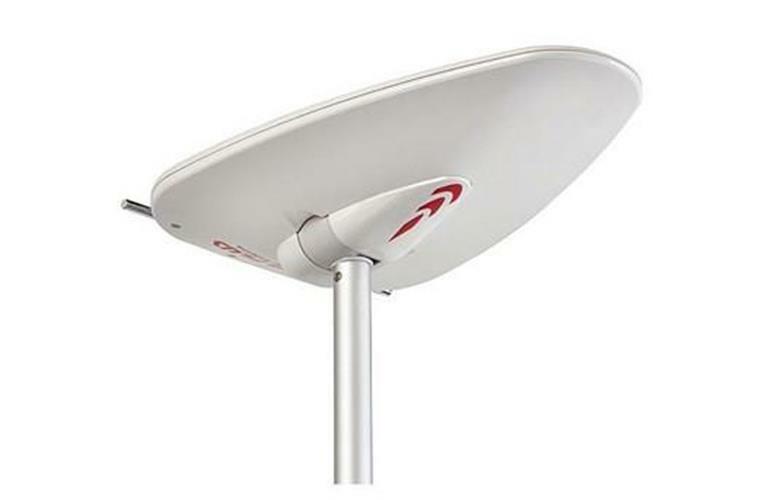 This Status 570 is based on a LTE Protect dipole array with improved performance and efficiencies. 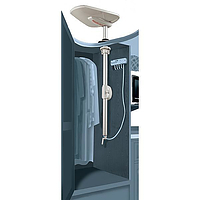 It is manufactured in corrosion resistant materials, with high quality ABS plastics designed for external use. 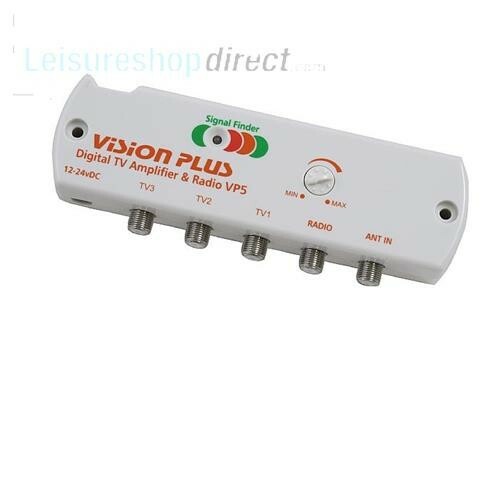 Tuning your caravan TV literally takes seconds to complete, thanks to the TV Signal Finder that is integrated into the Variable Signal Gain Amplifier. 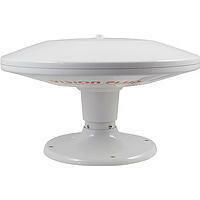 The LED light either shows red, yellow or green dependant on signal strength. 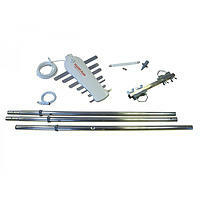 Please note that the roof mounting assembly kit that is supplied with this product is not suitable for sloping roofs. 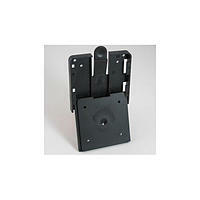 You will need to purchase the Angle Adjustable Mounting Foot shown below. Following an accident with an agricultural sprayer fitted this to replace former model with bent stem. Excellent job with minimum disruption and new unit is lower and smaller but seems to have better gain as its getting a signal behind my house which old one didn't really do. 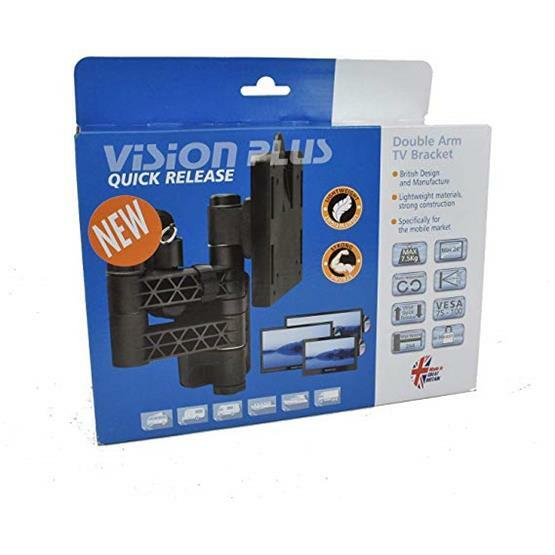 manufacturer helpful in advice given, and seller sent quickly at a good price. 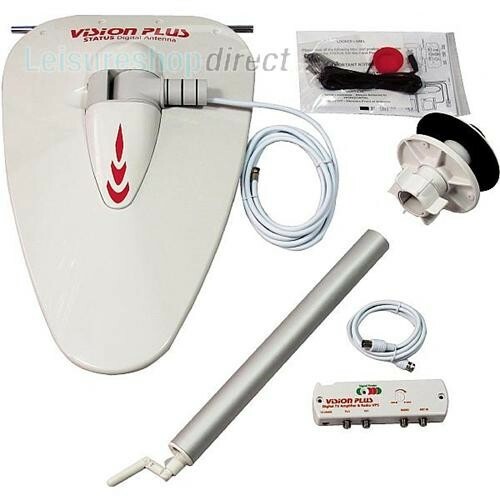 I had a Vision Plus Status 355 Omni-Directional Antenna this didn't work best in a lot of places very frustrating. 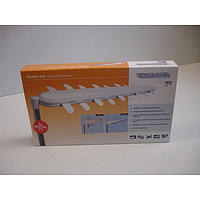 So bought the Status 570 directional antenna system wow what a difference, you can now tune in to the mast reception by just moving the pole to secure a signal . the fitting instructions that come in the box was easy to follow and the fitting was an easy transition to do. 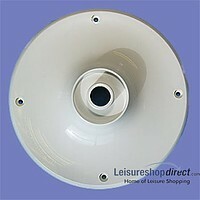 Bought to replace rubbish flying saucer type aerial. The difference is night and day. Excellent. Only downside remembering to lower it before driving off. Yet again first class service. Easy ordering process, quick delivery and item received in perfect condition. 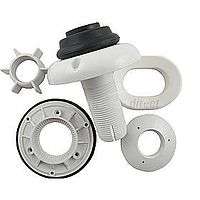 My first choice for caravan spares at a good price. 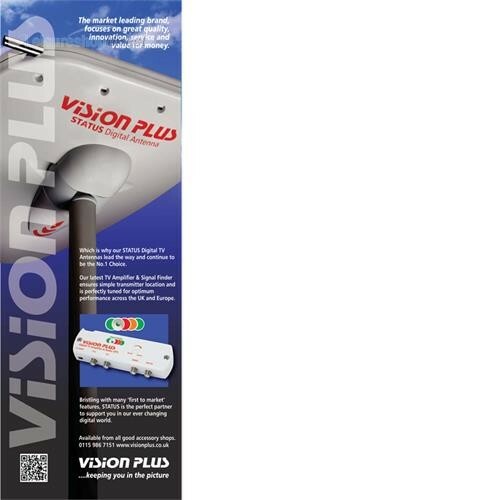 Vision Plus has a great reputation and having ordered other 570 to install as an upgrade to a clients old antenna I wasn't disappointed. The instructions should you need them are clear and very well written and illustrated. The kit comes with all parts needed. The upgraded amplifier with signal indicator was a clear winner with my client as they travel to areas with weak signals and said it will help them time in quicker. Great service, arrived as promised, would not hesitate to use you again. 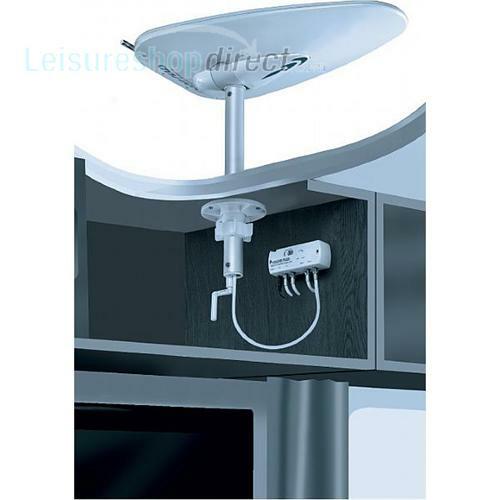 I bought the Status 570 TV antenna because my old one was useless at finding a digital TV signal, even though it was made by the same company and had the word "digital" on it . The new aerial was easy to slide into the same fitting on my motorhome. The new amplifier, with its red/yellow/green signal strength indicator lights, made it so much easier to find the strongest signal. Even though it was showing only a yellow light (because I was parked behind my house away from the transmitter) it still found over 100 channels and all the main channels were crystal clear with no break up of signal. I hope it performs as well when we're out and about. 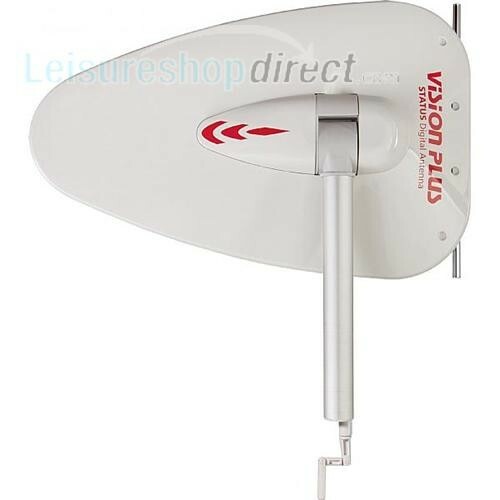 The status 550/570 TV antenna is by far the best Tv antenna out there for caravans campers etc. Fantastic bit of kit, easy to fit, and works a treat. No more climbing up on to roof!! Item arrived on time in perfect condition. The item was easily tracked on screen. The aerial worked perfectly once fitted to the caravan. Worked superbly even on my drive. Fantastic service by Leisure Shop after having been let down by a Dorset Company. I would definitely recommend both product and Leisure Shop.